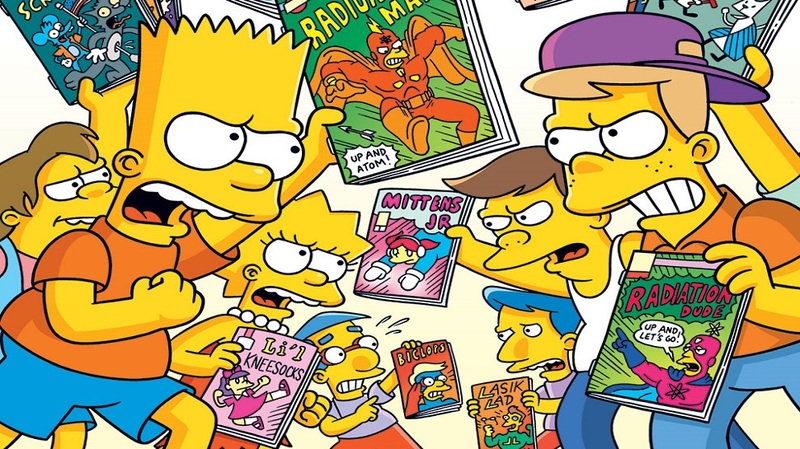 Comics and manga have inspired a lot of films, television series, books and video games since William Hogarth’s “Modern Moral Subjects” in the 1600s came out. They probably make up more than half of the adaptations released every year, including anime. Most anime are adapted from the modern manga, the Japanese version of comics, which began in 1945. Telling a story using pictures isn’t new. Our ancestors used it and even employed pictographic writing systems. A comics tells a story using images divided into panels of chronological order. What separates comics from an all-text novel is not just the illustrations but the speech bubbles. It started as a scroll to identify the characters, then later the artists used balloons for dialogues. A trend using a running dialogue below the panels was also used. In the 19th century, comics has taken the form which we recognize today. The first comic strip is “The Glasgow Looking Glass” in 1826. The first comics all pertained to politics and society. It was not until the Ally Sloper’s Half Holiday became popular among the British that a character became the focus of the story. In the US, it was popularized by R.F. Outcault’s Hogan’s Alley. In the 1920s, comic anthologies for children became popular. In 1938, the comic book Action Comics #1 began featuring Superman on the cover. 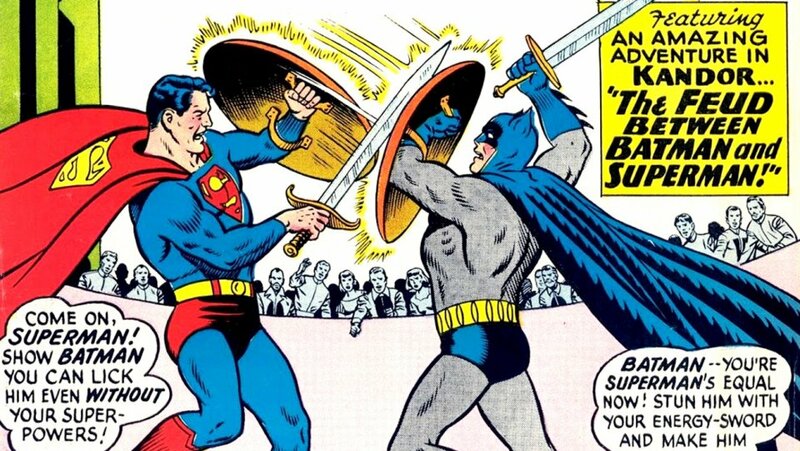 That was the start of the superhero trend. After the wars, Osamu Tezuka developed manga into an established art form by publishing volumes consisting of a hundred pages or more. His most notable work was Mighty Atom or Astro Boy. Another mangaka, Machiko Hasegawa also contributed to the medium’s popularity with her Sazae-san. Manga explores not just action and juvenile humor, but covered a range of topics from fantasy to adult themes. Today, the manga industry can compete head-on with novels. It’s also a favorite source of materials adapted into animated and live action films and television series. You can find every type of comic for any reader. Manga’s genres are more defined however and do not just feature action heroes. 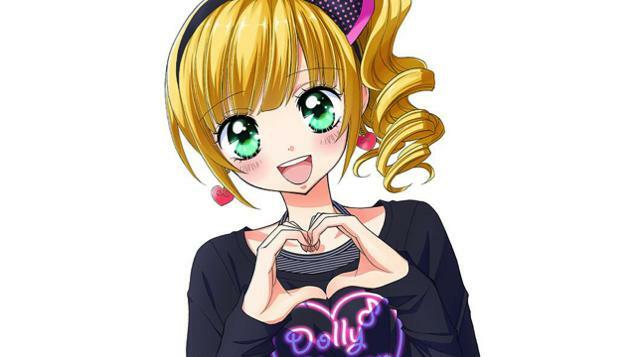 Shoujo for example is a comic strip for females which usually have a romantic, lighthearted theme. You’ll find almost everything in manga, that is why next time someone says comics are only for kids, you know they’re wrong. Other countries have their own forms of comics and graphic novels too. India has its own graphic stories since the 7th century, but it wasn’t until the 1950s when the graphic novels first came out. Hong Kong comics include themes such as comedy, supernatural, gangster and crime, kung fu and gambling. In the Philippines, long serialized hero and love stories used to be popular. Sri Lankans like romantic themes while Malaysians enjoy adventures and warrior stories. The comic industry in China and Taiwan like adaptation of classic works. South Korea on the other hand has manhwa in the form of comic strips and webtoons. Cosplayers and comic enthusiasts around the world gathered to celebrate all the good things at the recently concluded Comic Con 2015 held at San Diego. This is the biggest event of the year for enthusiasts and many Singaporeans went there to witness it. 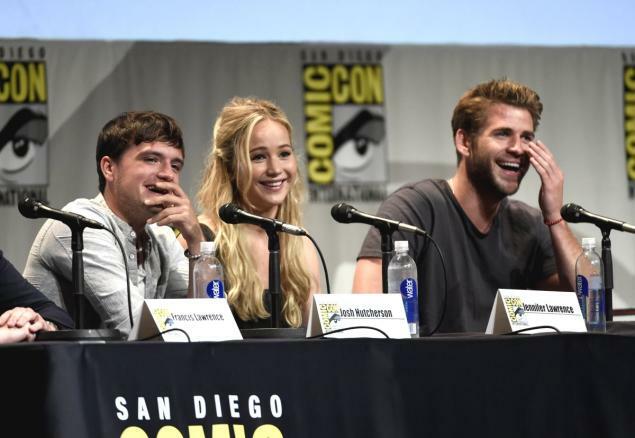 For this year, Comic Con took place much earlier than last year. This year, it was celebrated from July 9 to July 12, 2015. The audience enjoyed the behind-the-scenes look of the Star Wars: The Force Awakens, new trailers, special guests and announcements. The Hunger Games: Mockingjay Part 2: For those who are curious about Katniss, Peeta and their pals, they were treated with an exclusive first look of the final chapter. The casts attended the screening together with their director and producer. Sherlock: Sherlock is a little silent these days but audience were hungry of updates. 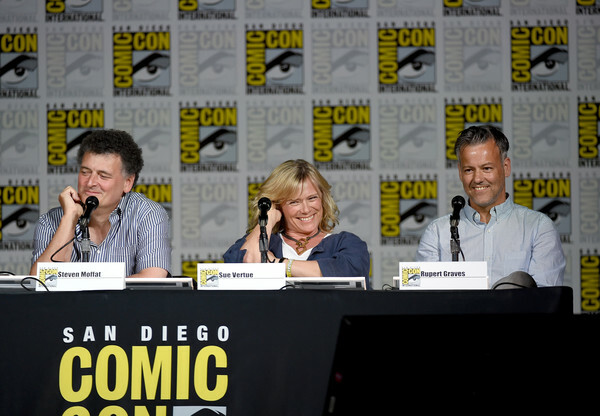 Fortunately, the director, executive producer and Rupert Graces revealed some of the adventures of Sherlock. The Walking Dead: The dead will never stop walking. Actors talked about the appalling season five finale as well as the scenes we should expect in the next season. Game of Thrones: It was unfortunate that RR Martin did not make it (since he is finishing The Winds of Winter) however audiences were treated with the presence of other personalities like Alfie Allen, John Bradley and many more. Warner Bros: Warner boasted of their Batman v Superman: Dawn of Justice. 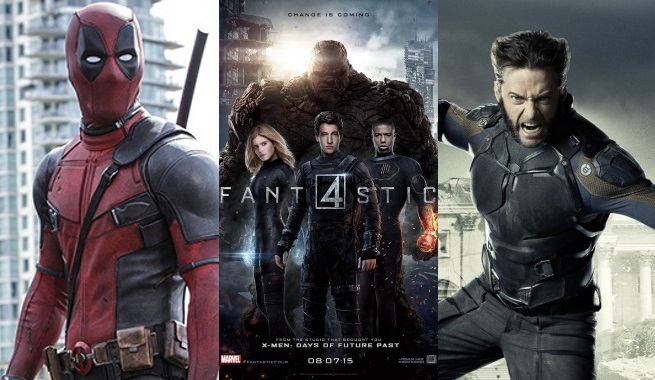 20th Century Fox: 20th topped the vent with their Fantastic Four which is due soon and X-Men: Apocalypse and Deadpool.